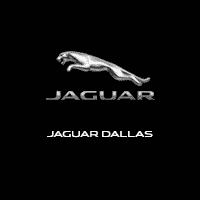 **DEMO, ONLY 13K MILES, FACTORY WARRANTY AND NOW JAGUAR CERTIFIED!! 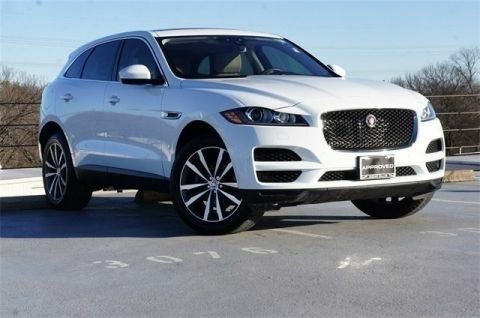 **Climb inside this Corris Grey Metallic 2018 Jaguar F-PACE. 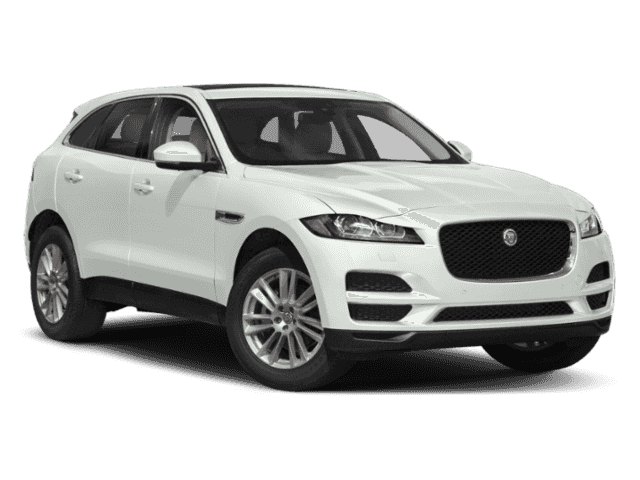 Everything you need under one roof in this great Jaguar F-PACE.